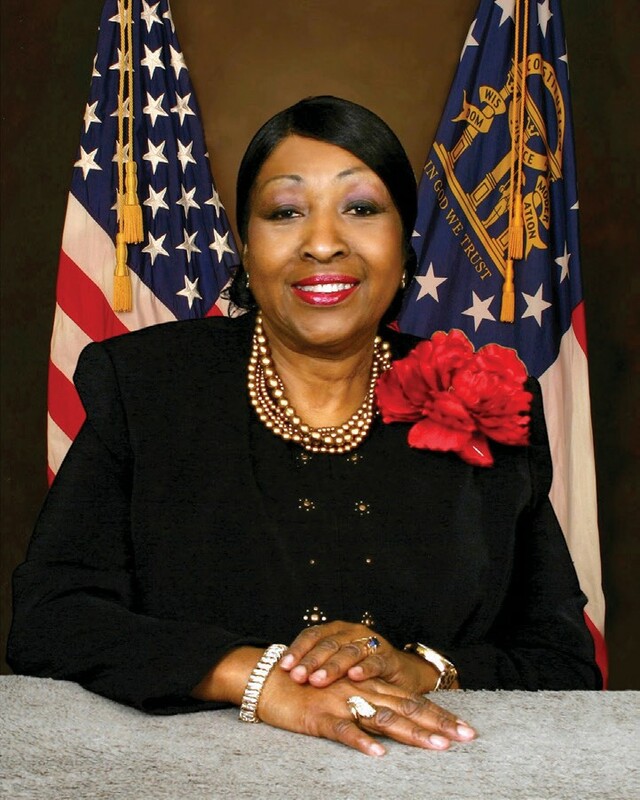 Mayor Edna Jackson will issue the annual State of the City address at 7 pm Wednesday, Feb. 11, in the 3rd Floor Ballroom of the Savannah Civic Center. Mayor Jackson is expected to reflect on events of the previous year, both accomplishments and challenges. She will touch on a range of issues, including public safety, economic development, major projects completed and ongoing. Youth issues and initiatives, including jobs and programs to help them prepare for their future, are topics to be discussed. Mayor Jackson will also be looking forward to 2015 and will outline her agenda.